The Village Health Clubs & Spas and Mercedes-Benz of Scottsdale are going to court – the tennis court that is – for the 10th Annual Mercedes Holiday Racquet Tournament. Beginning Wednesday, November 15, players from around the world will convene at the foot of Phoenix’s picturesque Camelback Mountain for this five-day tournament. Men and women will compete in mixed open events and NTRP doubles 3.0 – 5.0. With a total purse exceeding $27,000, players will fight for the tournament title. 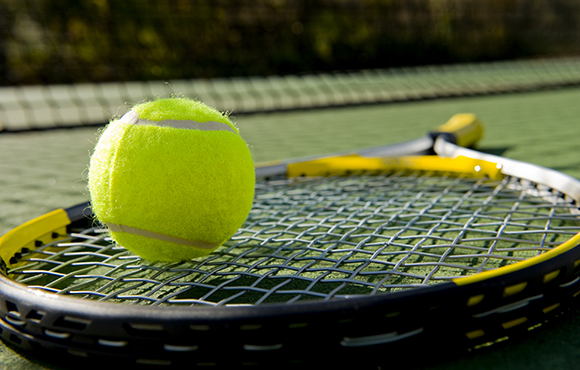 Join Camelback Village Racquet & Health Club for five days of head-turning action. The matches are free and open for public viewing throughout the tournament. Find out more a www.villageclubs.com. Wednesday, November 15 and runs through Sunday, November 19.